, a high tech enterprise in R&D, manufacture, sales and service of electric motor control & drives in Shenzhen China. Gozuk: aiming to become a leading Chinese manufacturer specialize in low voltage VFD drives, soft starters for global customers in motor control industries, and to be an excellent industrial automation control products supplier for system integration. We will strive to build global independent brand in automation industry, and continue to cater our valued clients and potential partners with our sincerely service and qualified AC drives, VFDs, Soft starters. 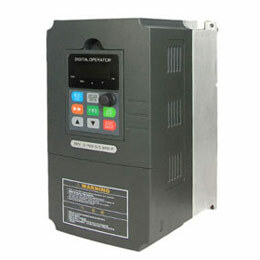 Shenzhen Gozuk manufactures qualified soft starters, VFD drive inverters for global customers. 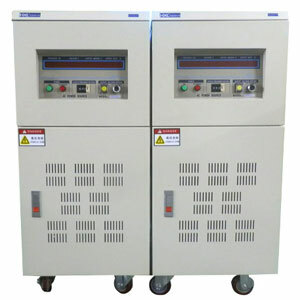 Professional engineering support for frequency inverter drives, soft starters etc. 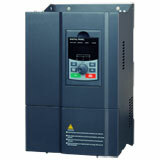 Soft starters, AC drives VFD manufacturing by Gozuk in lots of applications. Contact Shenzhen Gozuk Co., Ltd now for an energy saving solution in motor control and drives.